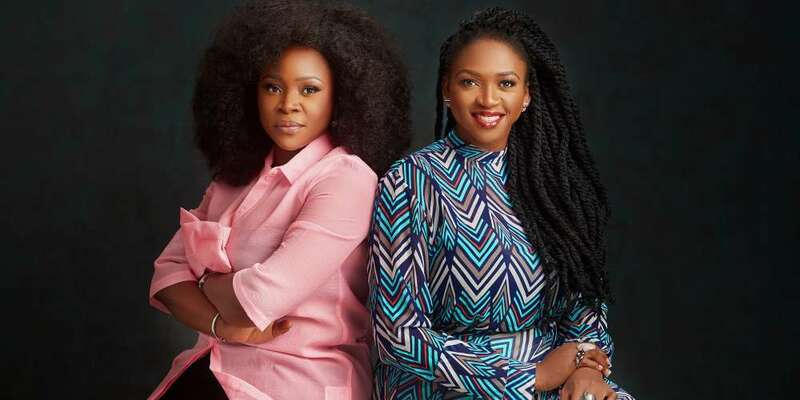 The Nigerian singers, Omawumi and Waje have combined their talent to establish a new media company called Hermanes Media. The best friends turned business partners shared that the media house was founded in order to create solutions and provide innovative and creative ideas for the industry. We both have a considerable amount of experience working in and navigating the media industry. We believe we can put this knowledge to good use. Kamdora Fashion: One skirt, 7 Ways To Slay!